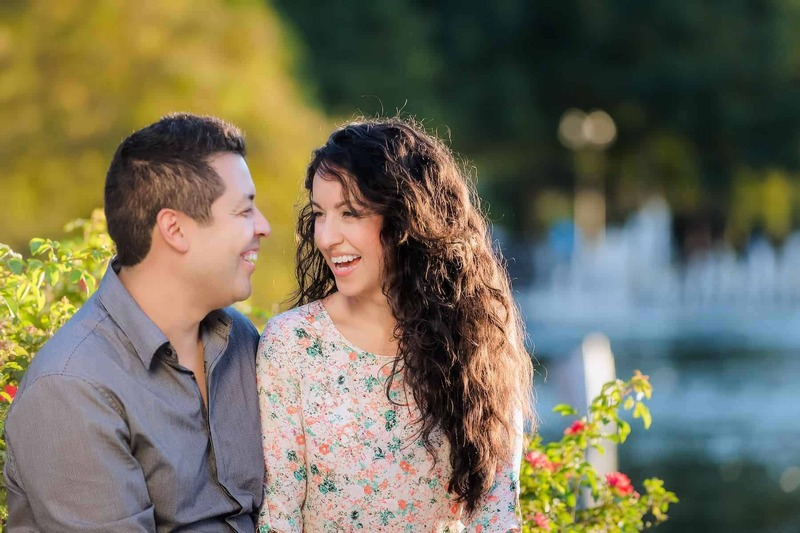 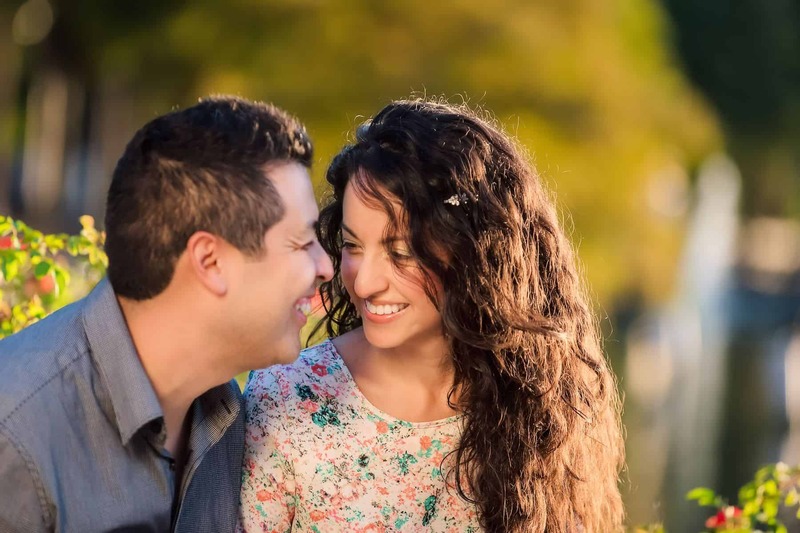 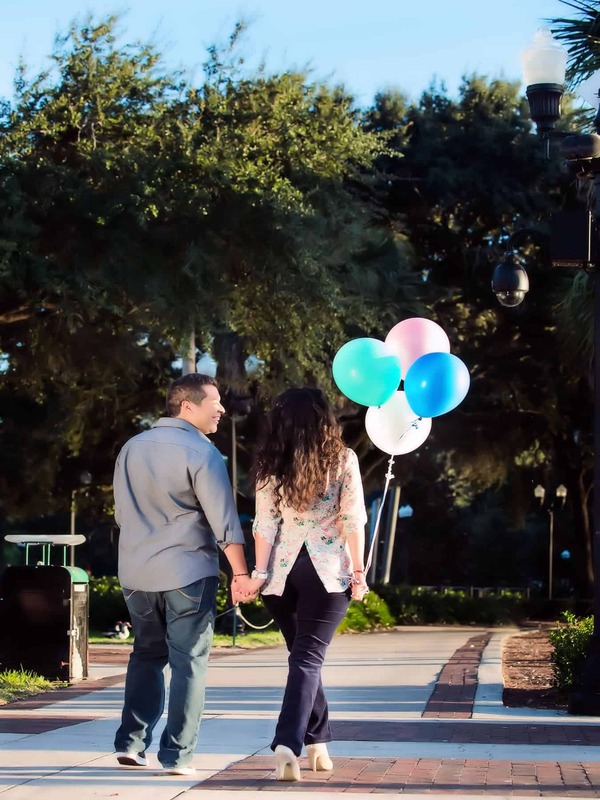 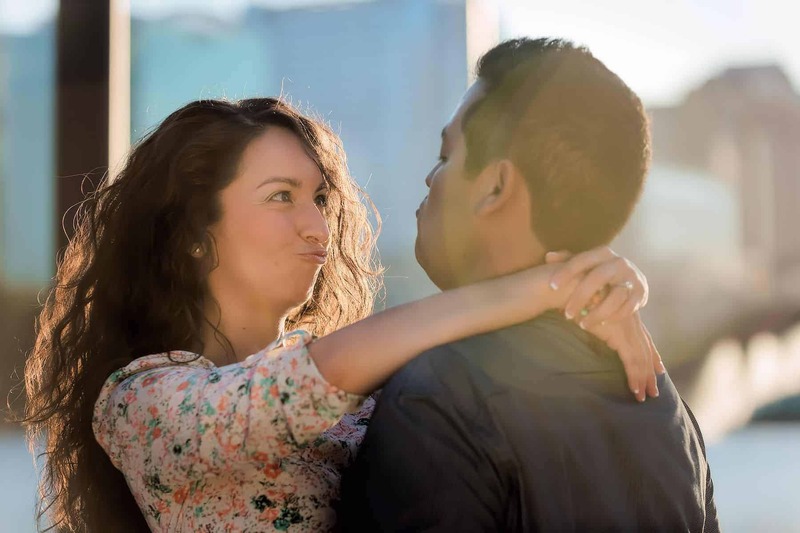 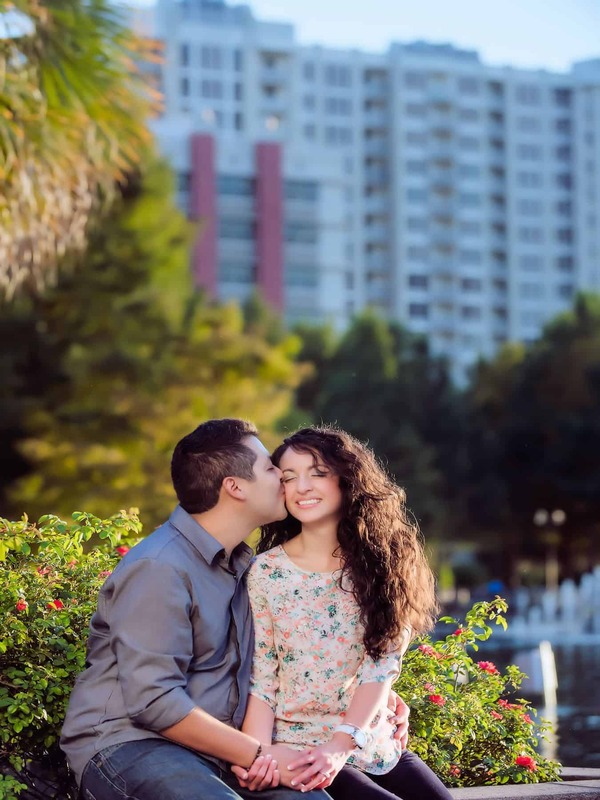 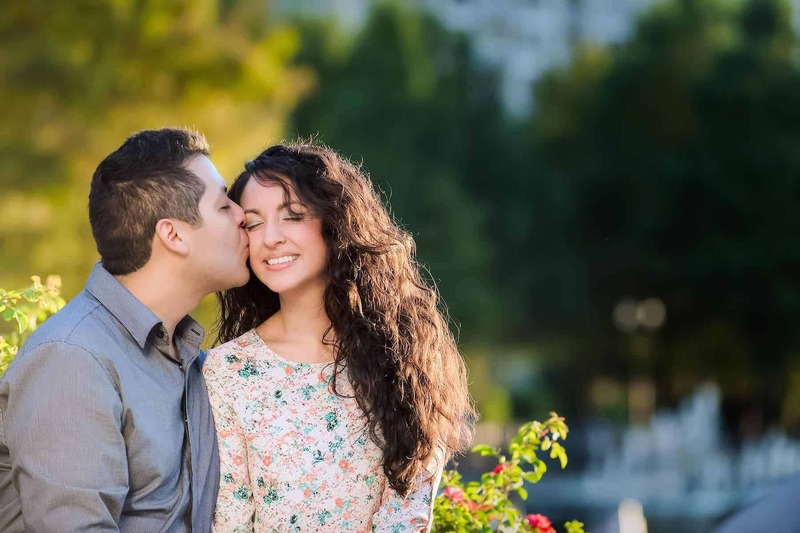 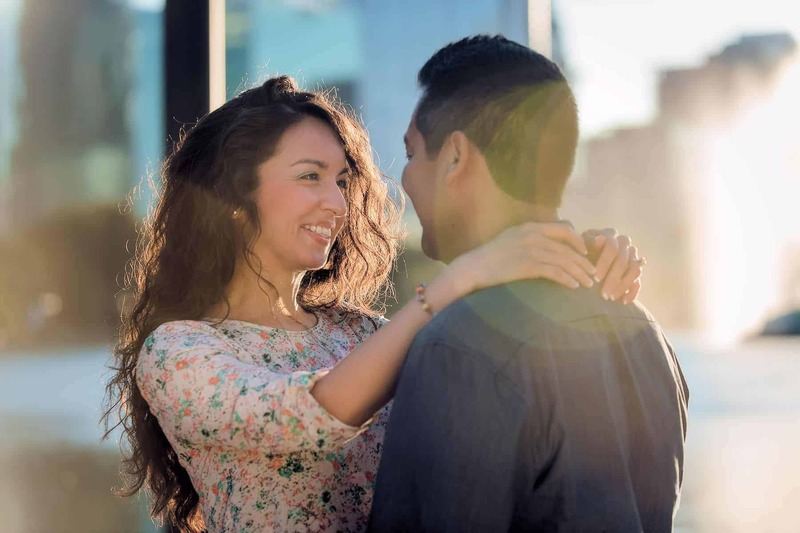 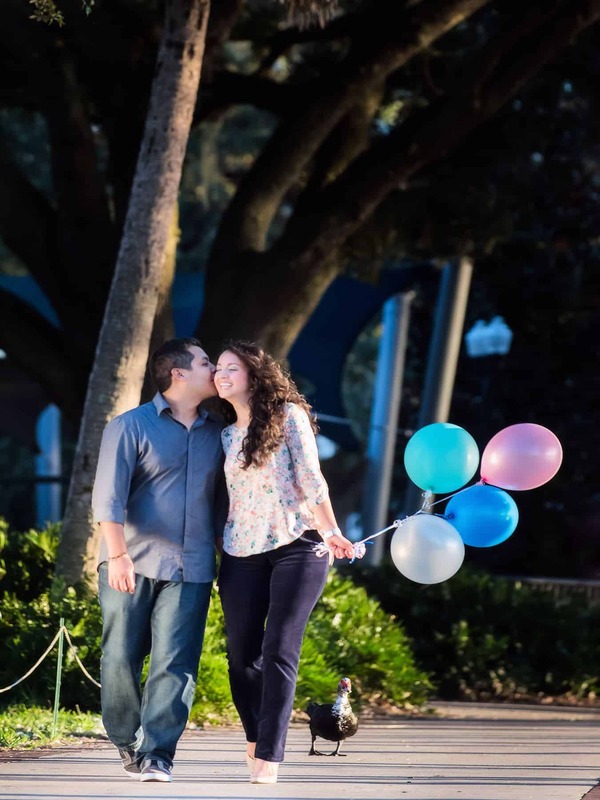 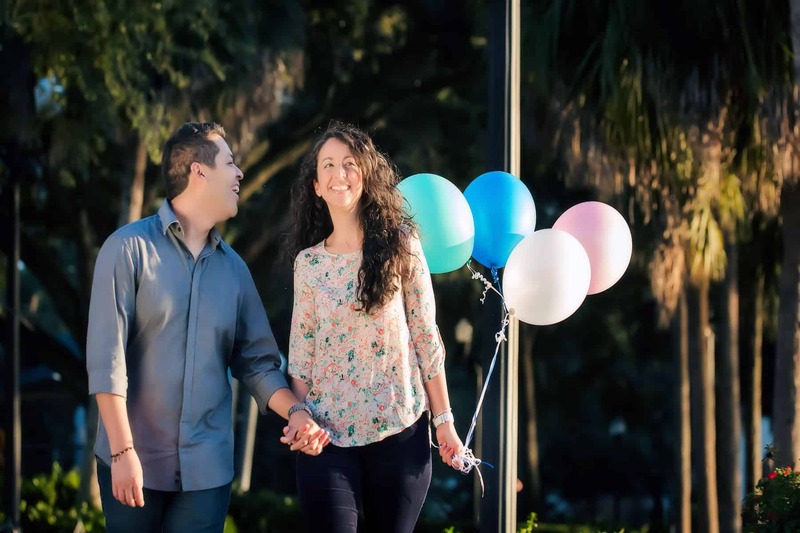 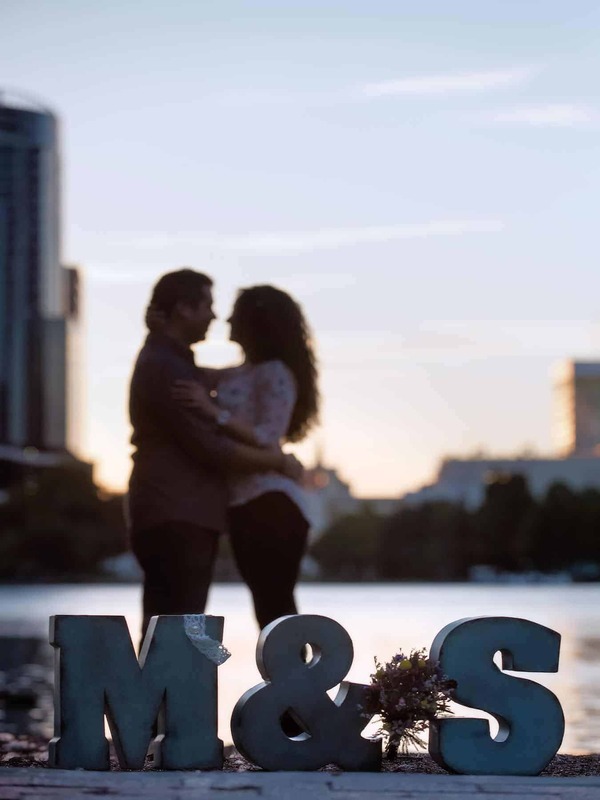 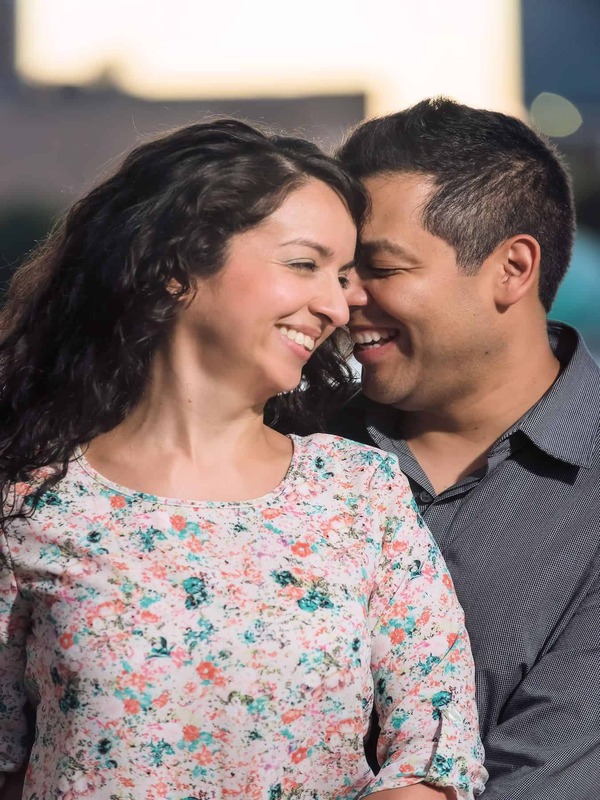 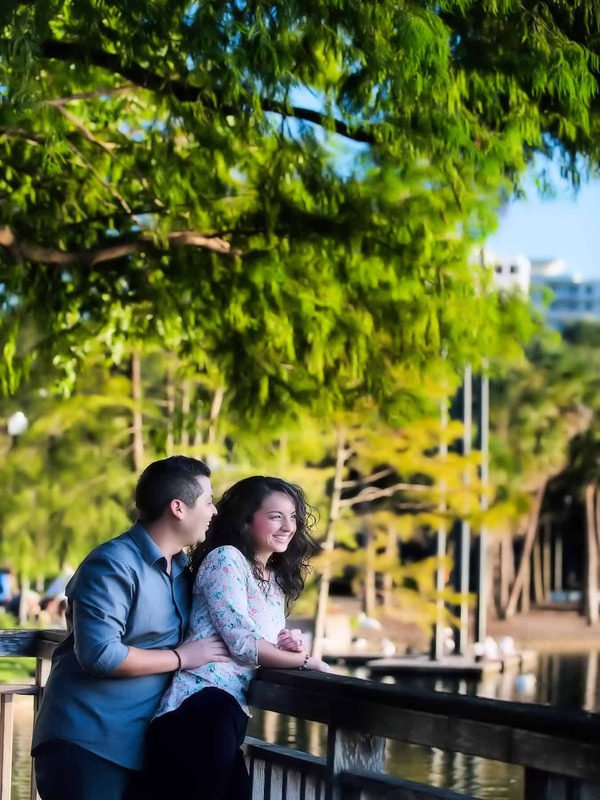 Sandra and Junior Engagement Session at Downtown Orlando, Florida was blessed with perfect Fall light. 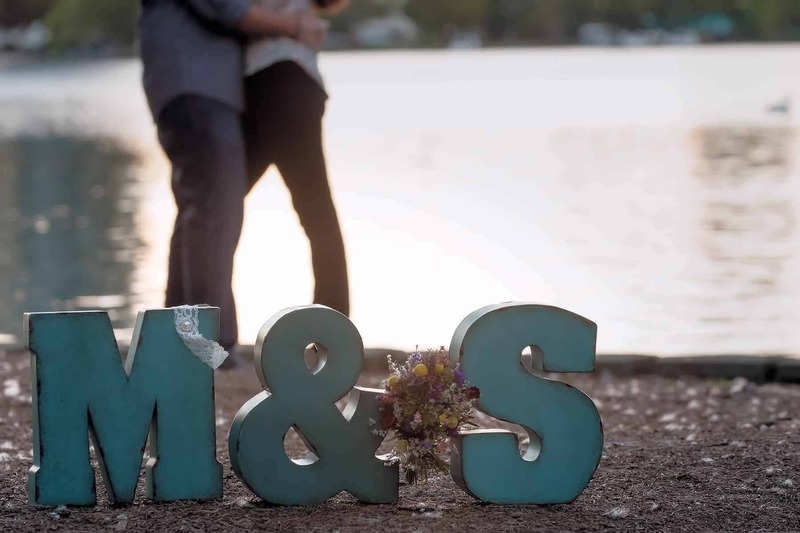 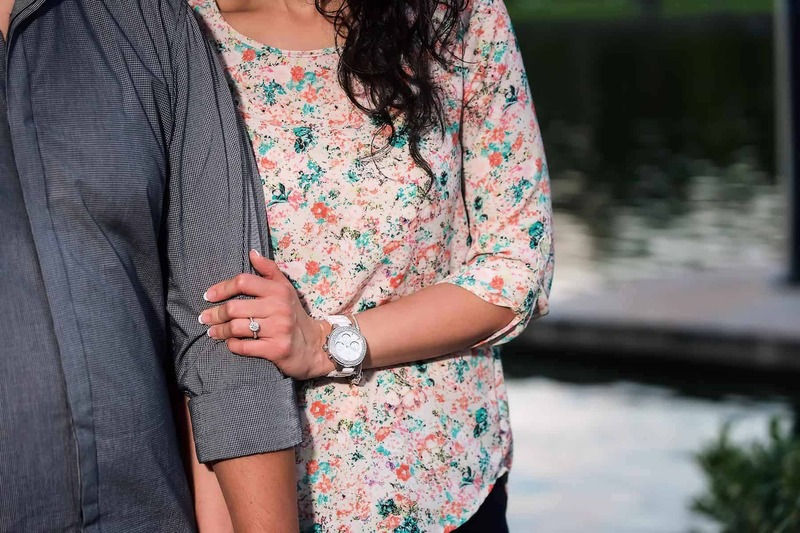 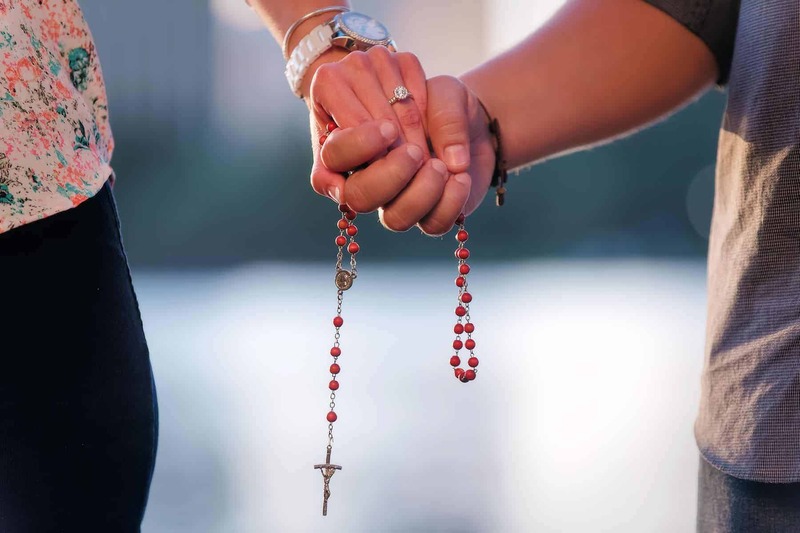 The couple arrived right before the sunset to enjoy their engagement session. 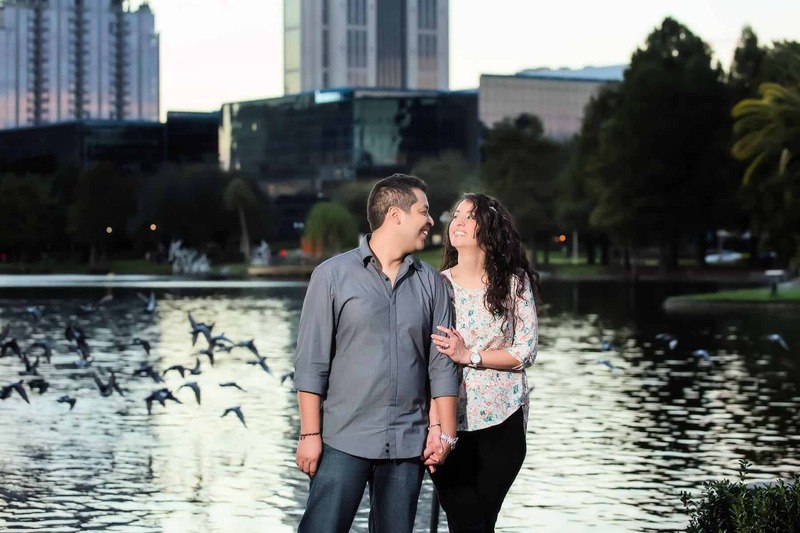 Sandra was full of fun ideas that we were able to capture as the sun changed dramatically between shots. 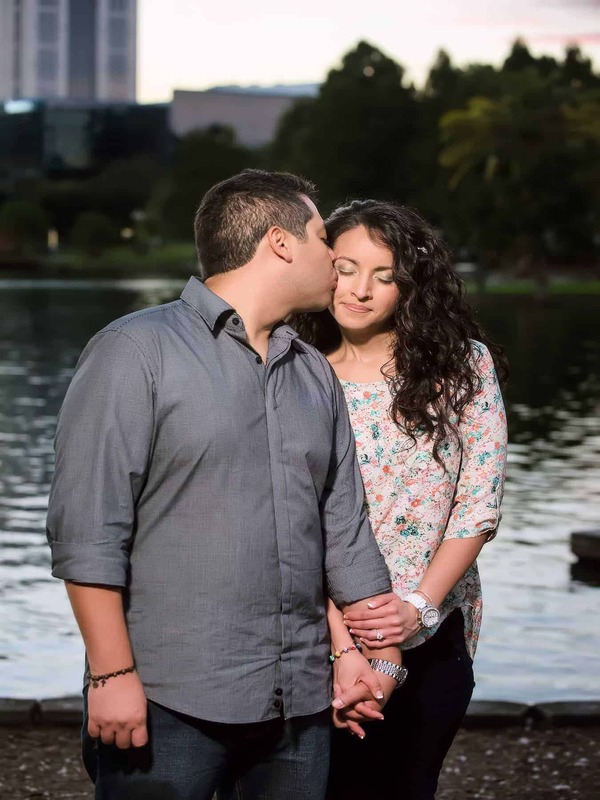 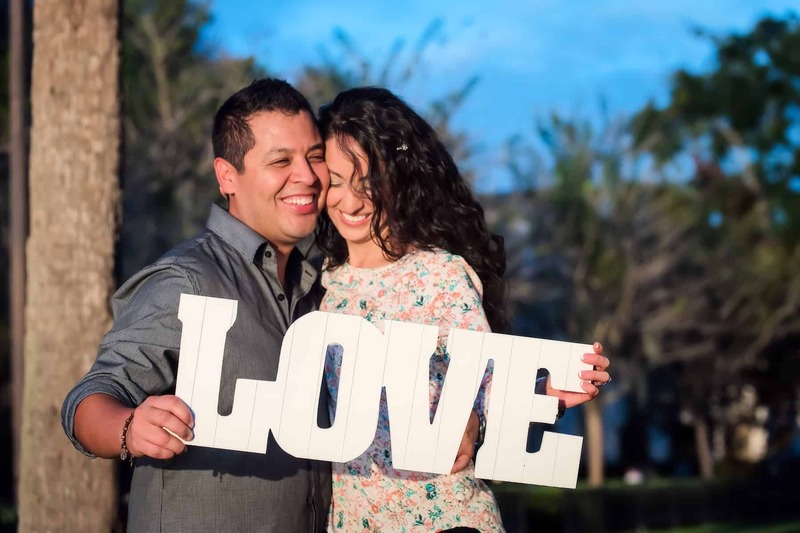 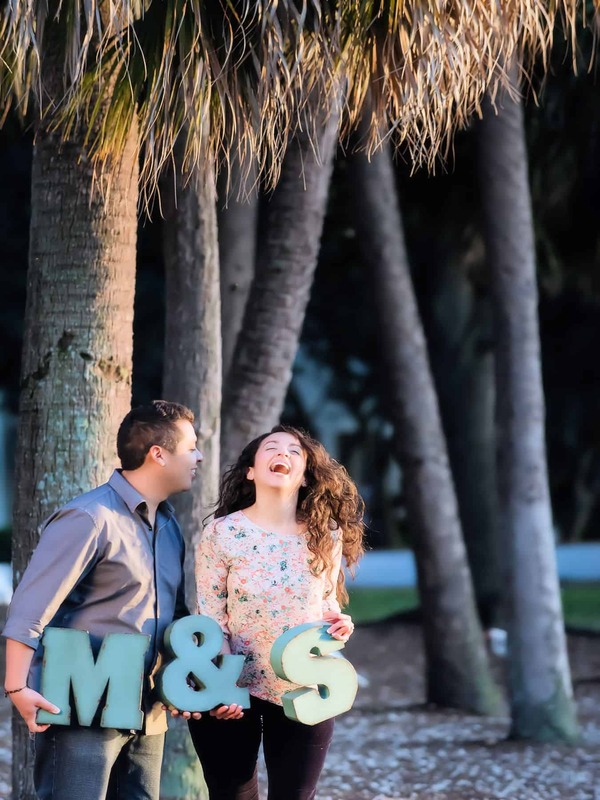 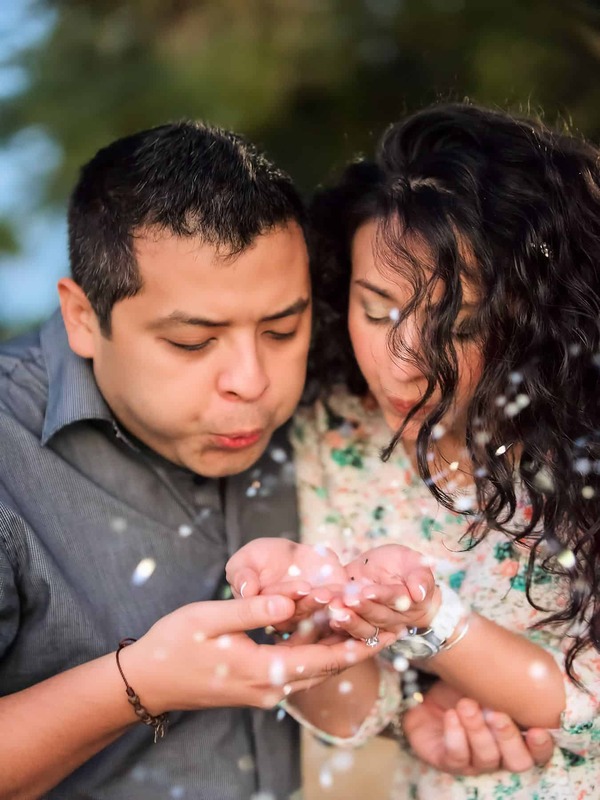 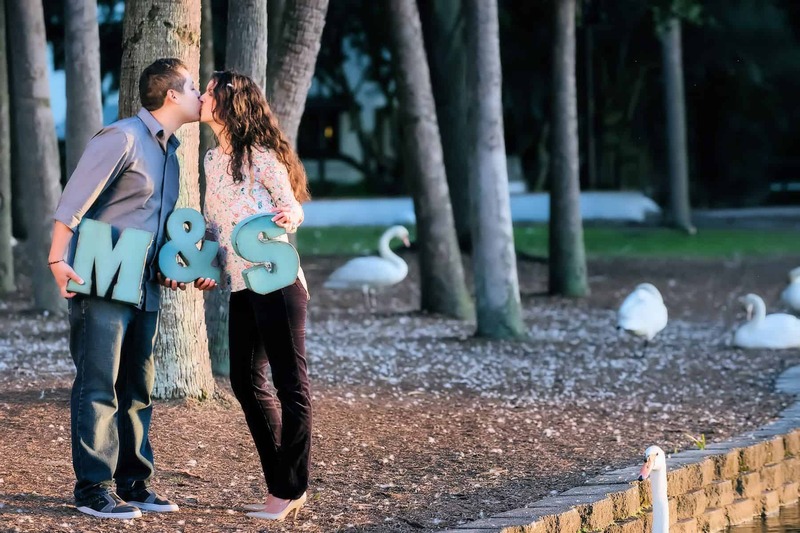 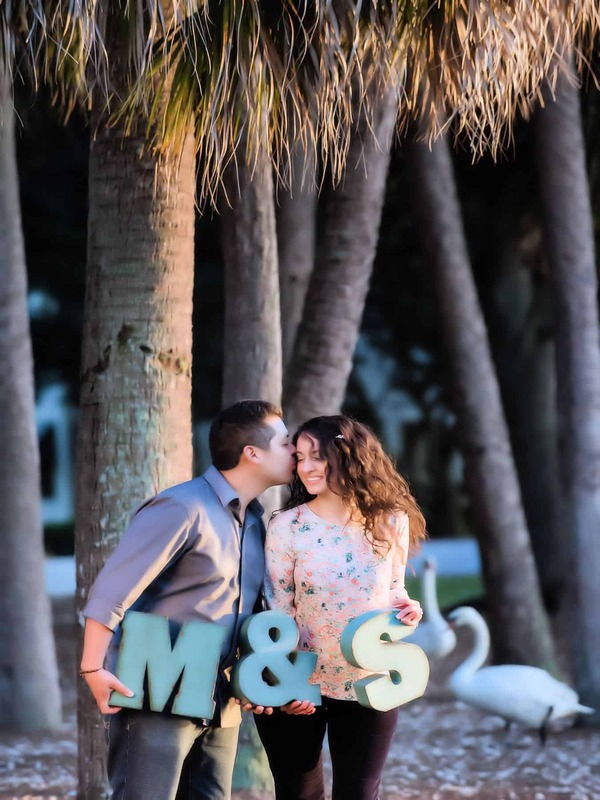 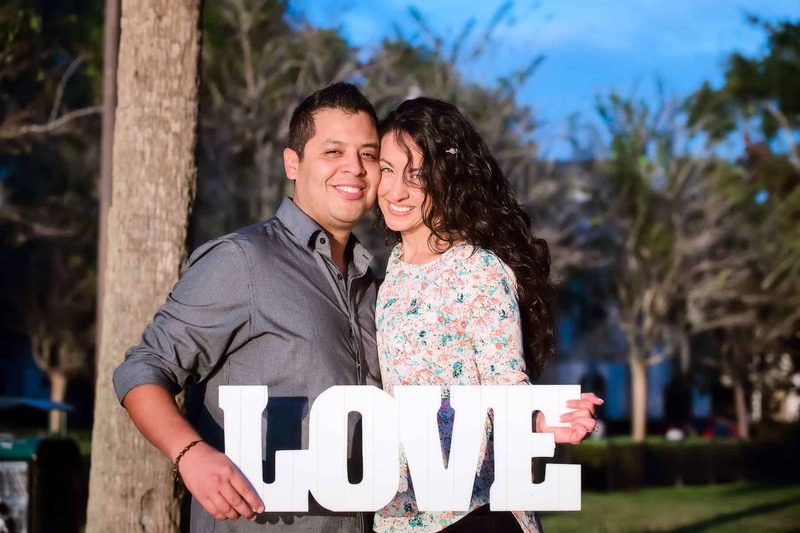 The sweet couple had a blast at one of their favorite Orlando spots and we were fortunate to capture it for them!